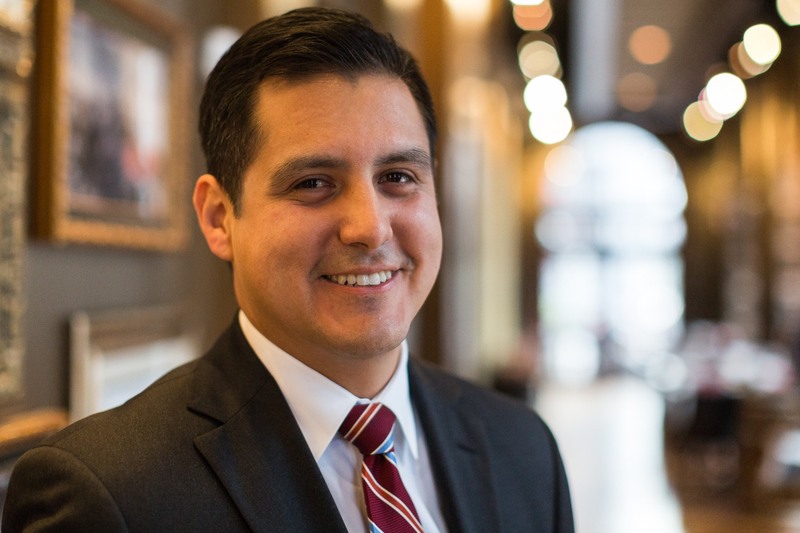 Sergio Selvera has been licensed to practice law in Texas since 2009. He graduated from The University of Texas at Austin in 2005 and graduated from Texas Southern University Law School in 2009. He is currently completing a Masters degree in International Sports Law from St. John’s University School of Law in New York. He has extensive experience dealing with corporate sponsorships, venues and live events (including nationally competitive bids such as the Super Bowl). Sergio has represented clients at film, music and technology festivals and conferences. In addition to his legal career, Sergio has also produced documentaries, albums, and tours. The son of a school teacher and police officer, Sergio is also very passionate about his community. 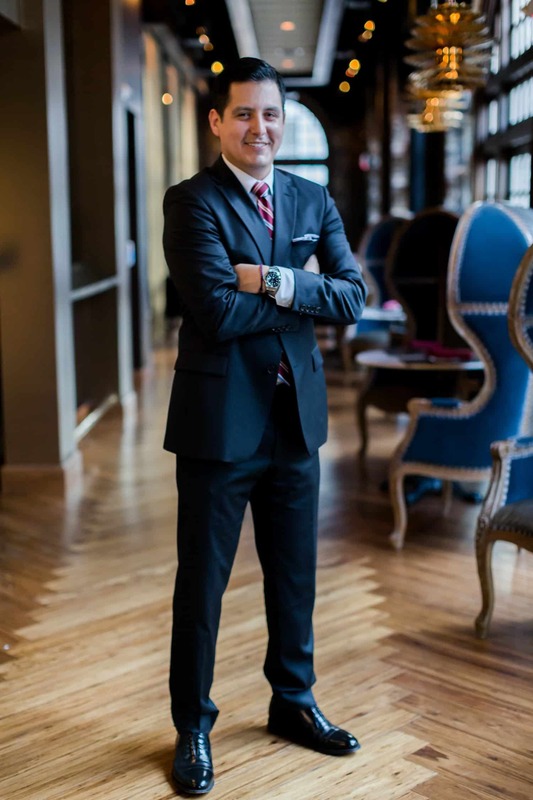 He has volunteered countless hours to various mentor, college outreach and educational programs, and also serves on the Board of Directors for his local Redevelopment Authority (East Downtown-Houston). In his lifetime, Sergio hopes to witness the Summer Olympics in his hometown of Houston, Texas.